Read the original on That’s Mag. 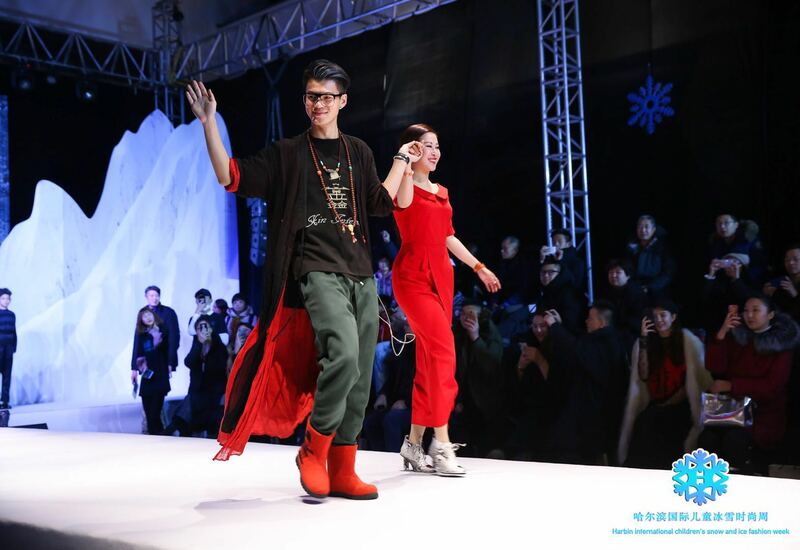 Designer Jason Li went from ice to fire, making his way from Harbin to Shenzhen, two geographical extremes in China. 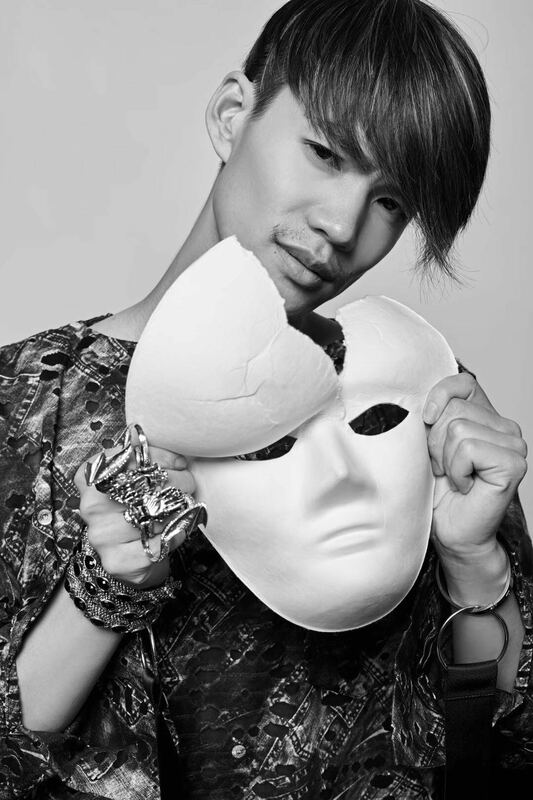 His story reflects a changing Chinese fashion scene which blends North and South, West and East, youth and experience. We chatted with the creative director of Xin Interest Studio in the midst of Shenzhen Fashion Week 2018, where his designs were being shown. Recounting his past 17 years in the creative industry, Li shared style inspirations as well as difficulties encountered at a time when China’s fashion industry was still in limbo. Fu: Tell me about your designs. Who or what inspires you? Yi Hui does not open stores everywhere: quality over quantity. 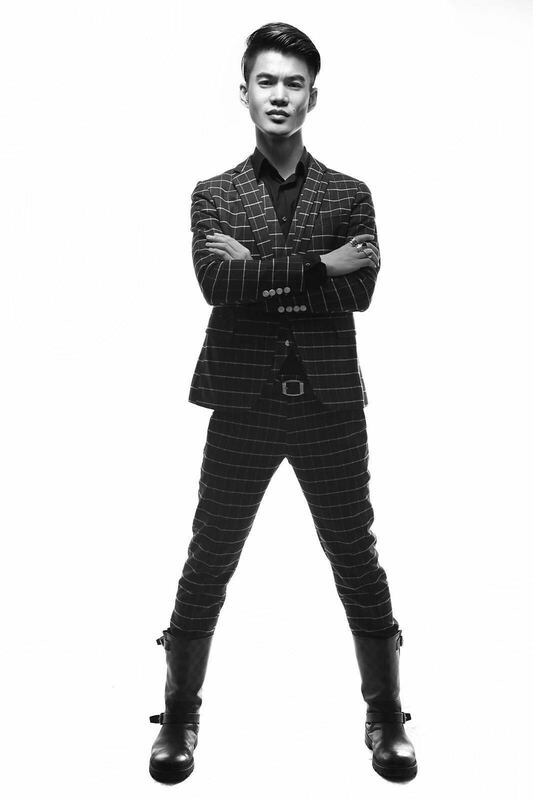 Although he does haute-couture luxury clothing, which give him money, I don’t. My pieces are for the younger generation, who do not have excessive purchasing power; even if they do, they won’t buy ultra-luxe. For example, the T-shirt I am wearing is a gift at [our] events. Even if some people want to buy it, I don’t sell it. I want to influence people with my idea of ‘New Life’ instead of just selling clothes. First, it comes from my first decade of experience working at first-rate international luxury brands. As I went, I found out that the customers did not know what they were actually buying – they were not aware of what styles to pursue in life. So I wanted to do clothes that are appropriate to wear according to the occasion, and to add a ceremonial feeling to everyday life for my customers. Appropriateness is the first element: [customers should] buy things that suit their income level instead of saving three months for an expensive bag. Second, New Life is also tailored for people that are already materially fulfilled. Those people also need a harmonious, healthy and unrestricted life. I want my customers to be open to try alternative colors, for example, to allow a customer that always says “I can only wear black” to wear something else. In particular, many of my Harbin customers tend to spend a large amount on styling, yet the look in the end is not aesthetically appealing. My team and I are here to teach them how to balance their garments with accessories, bags, and proper perfumes. What distinguishes you from other designers? Interaction. Most Chinese designers authoritatively decide on the themes they want to create, but my studio promotes a culture. For example, the Chinese dragon T-shirt I am wearing right now is a very normal T-shirt. But with the ‘New Life’ [philosophy] and my design, this T-shirt has meaning. These meanings endow my customers with a mission. I also try to use environmentally-friendly traditional Chinese zharan [coloring techniques] in the new piece too, which is special as well. When you just started, I am sure it wasn’t easy, especially two decades ago. It was really difficult. I started in Harbin with two floors for my brand. At first, nobody bought my clothes – people didn’t understand. They were into international brands. We lost money for many years; only recently did we start to see profits. But I stayed and insisted on what I wanted to do. My sister is also a designer. In our early years, she was in Shenzhen, so I actually came to Shenhen to work with her. We did brands like Chanel, Gucci, etc. It was good money, but it wasn’t what I was looking for. So I went back to Harbin to stay with my local crowd. At first, I sold what other designers had given to me. As I gradually tapped the pulse of fashion sales, I could foresee the next best-selling types of clothes and I often bounced back details back to the designers to modify. So I started. Before fashion design, I did hair styling. Then makeup. Then garments. Then a positive outlook. I think elegance comes from the heart, so I started to promote [certain] thoughts and states of mind. My clothes are accoutrements of the culture. I know that, but I’m persevering in what I want to do. The taste in garments of many Chinese people, especially those in Harbin, are still undeveloped. I have much to work on. Follow Li on Weibo here. Zhuorui Fu is an entrepreneur and budding influencer with a passion for fashion. Watch her YouTube recap of Shenzhen Fashion Week here. Find the Youku version here.